Start your engine! 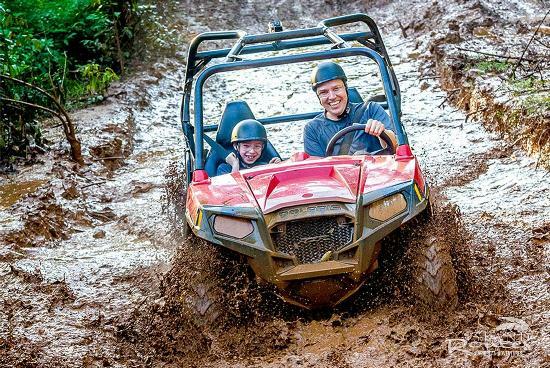 get ready for adrenaline pumping off-road through Yaaman Adventure Park! 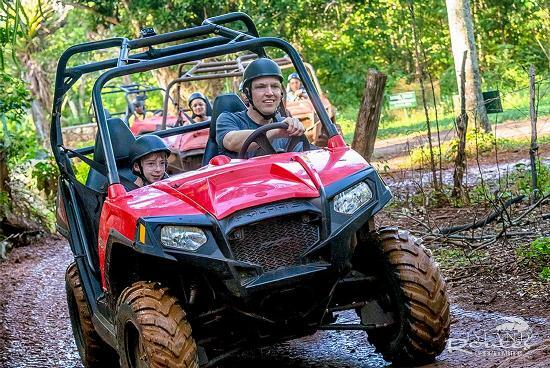 After a brief orientation, jump in your buggy and set off on a historical, rugged, bumpy and muddy ride across 980 acres of tropical Jamaican estate dating back to the 1800s. 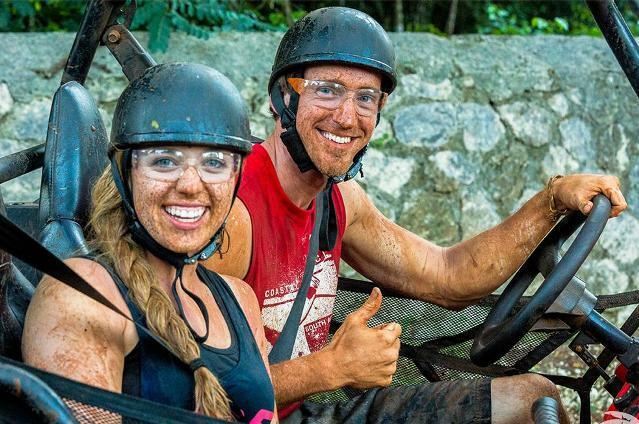 Be prepared to get wet and dirty! 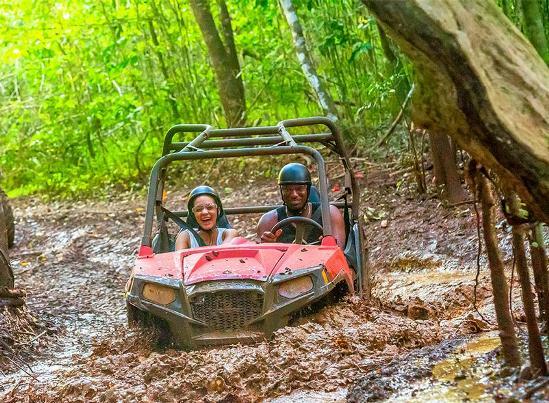 Enjoy a rough ride with magnificent scenery, flora and panoramic views as you drive through the tropical Jamaican woodlands covering a 1,000 acre property. Enjoy tasty Jamaican lunch with beautiful sights of the Caribbean Sea. Browse the Gift Shop and feed the birds in the bird aviary. *Limited time offer! Book now to guarantee rates. 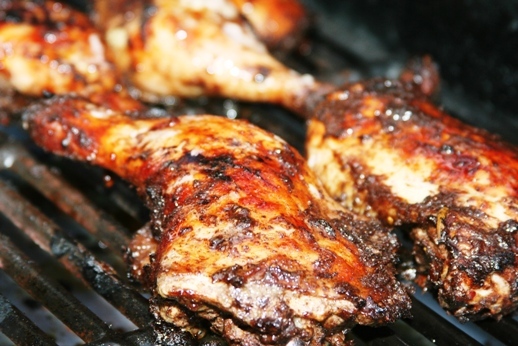 •	Buffet style Jamaican Lunch & drink at Yaaman's Garden Grill Restaurant! •	If tour add-on is selected, buggy tour will be done last. My experience was awesome. My driver was very helpful. Next time when I come. I will request you guys again. we had some trouble finding our guide once exiting the ship --- it was our first time in Ocho Rios. It was not clear where to exit the cruise terminal in order to find you, even though our ticket said to exit the gate and go to the right --- we actually had to exit the first gate, walk through the parking lot and exit a second gate. Once we found our guide she was very friendly and put us all at ease. She brought us to our driver (I don't remember his name and he was very courteous.) He told us about Ocho Rios and pointed out various landmarks and gave us a lot of information about the island. He was very friendly and fun to interact with. I have to admit, I was a little nervous because my daughter and her friend were traveling with us, but they were going on a separate excursion. The highlight of our day was the Dune Buggies. 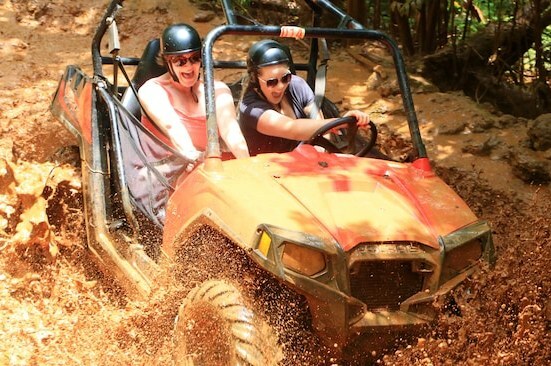 They were so much fun, the dune buggies were a blast and that tour guide was also very fun. I wanted to give special recognition to our Jaital driver though. After he dropped us off at YAAMAN, he took my daughter and her friend to River Tubing/Bamboo Beach. He made them feel at ease and assured me he'd get them to where they needed to be and back to the port on time. He was even willing to take us to meet up with them at Bamboo Beach once our tour was over, however we opted to go back to the port. My daughter said once they got to the river, he walked them all the way to their excursion. He went above and beyond to make sure they felt safe and secure. I appreciated hearing that he did that for them! Overall, we had a good experience with your company and we will definitely book with you for future excursions. We look forward to it! 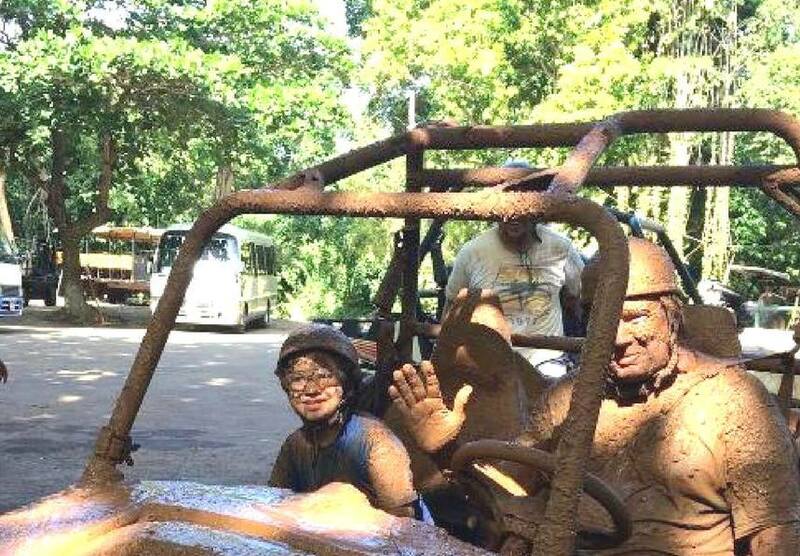 Our kids have been on many different trips all over the world and said that mudding the dune buggies in the jungle was the best thing they had ever done. They are 8 and 16 years old. Great experience! 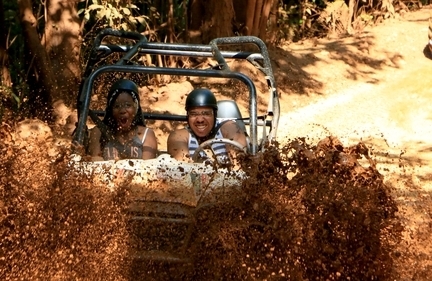 We loved the Dune Buggy Outback Safari. Our driver Sylvan was great. He was our driver on 3 of our excursions. He was very knowledgeable on the history and points of interest on Jamaica. He had a great sense of humor and was very patient considering on 1 of the excursions we had 14 people including 4 little ones. He was on time for pick up everry time. I would definitely use Jaital again. Our trip went well and our excursions were great. 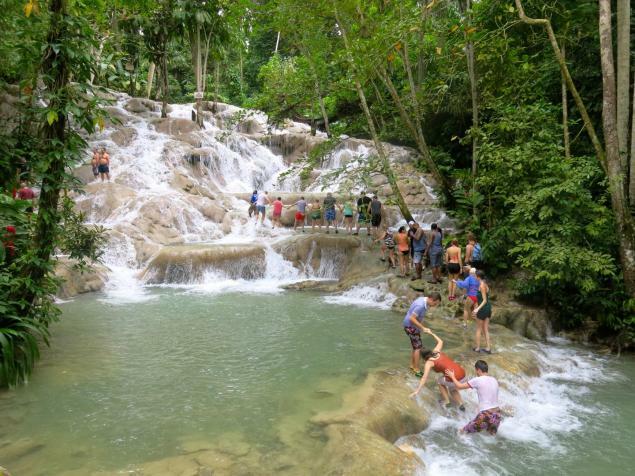 Our driver was excellent and very informative about Jamaica and the surrounding area. However, when arrived, we asked for our confirmation papers... Needless to say, I didn't have a hard copy but had it on my phone, but the agent at the excursion insisted on a hard copy. I'm sure you can understand how frustrating it was for me when I could not print a hard copy. One of the agents was very helpful and suggest we email it to them, we'll it was an excellent idea, however, the wifi was not cooperating and family and friends were not happy. Long story short, they received it after 20 minutes or after standing there listening to the agent, "I don't have it yet". May I please suggest, perhaps if you guys email what they need can save and make future excursion guest less frustrating for all. The experience was absolutely fabulous! We enjoyed buggy tour, facility, staff and communication during planning process. Also loved the emphasis on safety. Thanks again for a great adventure! We are looking forward to our return. Thank you for an excellent experience. From easily booking online and to an on time pick up at our resort. The dune buggies were our favorite part of the trip! My boys 10 and 12 are still talking about it and telling their friends. We loved going fast and getting dirty! Also everyone there was so nice. One of your employees let the kids play with cowboy the goat and feed him. They also enjoyed feeding the birds. Thank you again for an awesome day! 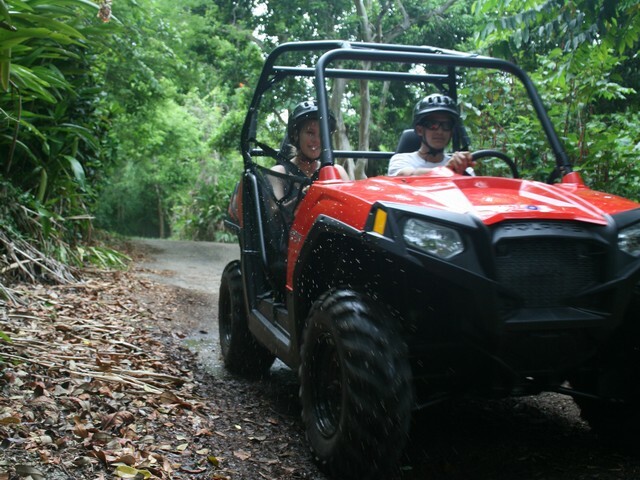 We did the Dune buggy excursion thru Jaital tours. It was awesome!!! 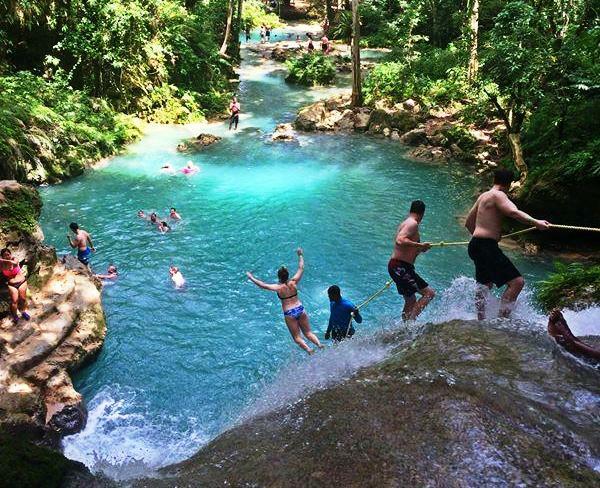 By far and away the best thing we did in Jamaica. 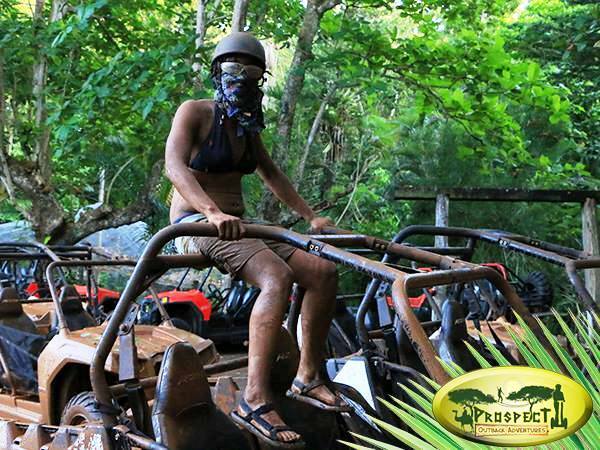 Went thru the rainforest for about 1.5-2 hours and got muddy and dirty. 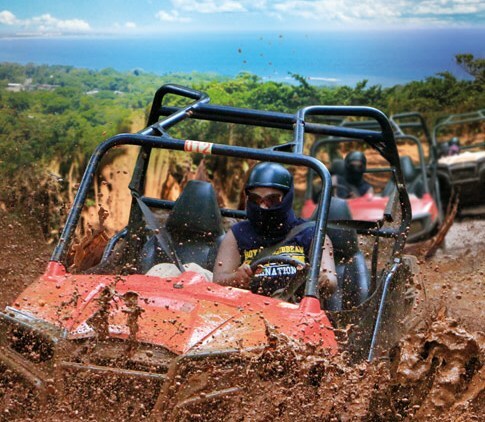 Every single person there was nice and accommodating from the guy climibing the banana tree to the front desk staff and of course our personal dune buggy tour guide. I can\'t say enough about this tour. All four adults in our group with very different tastes thoroughly enjoyed this experience. 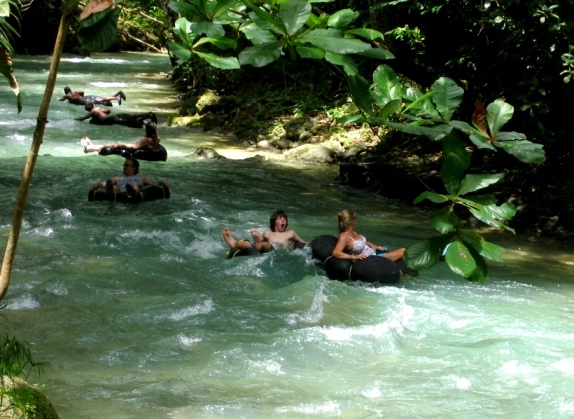 It is a must do and one of the most underrated attractions in Ochos Rios. They deserve the business, go and see them!!!. Side note: the camel ride was a huge plus and seeing the gorgeous plantation house was a cherry on top. So happy we went [Tripadvisor re-post]. We had an excellent experience, thank you. Our driver was very kind and went out of his way to ensure that we had a great trip.